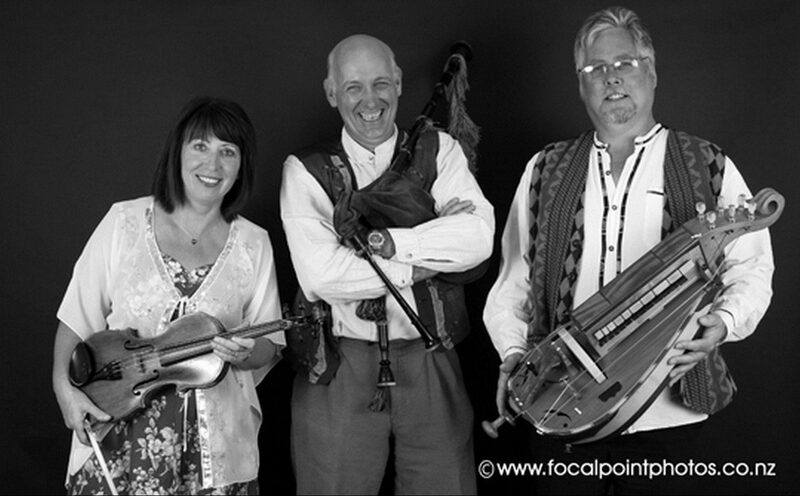 Tamlin are a Celtic trio, who can provide a variety of Celtic music styles to cater for a wide range of performance requirements. 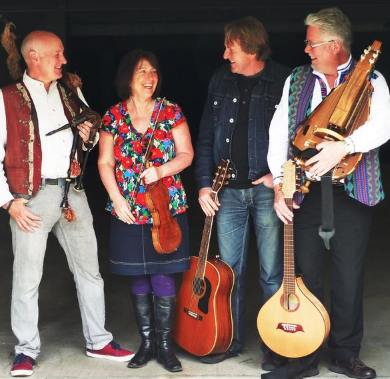 Linda Whitcombe is well known for her ability on the violin – able to play the fast paced dance tunes and accompany a haunting ballad with equal facility, but she is also a capable performer on the bodhran (Irish drum), whistle, and keyboard. Greg Whitcombe’s main instrument is the accordion, but he plays bouzouki, guitar and hurdy-gurdy when the occasion demands it as well. The accordion deserves a further mention, as it is equipped with MIDI. This enables Tamlin to produce a very complete sound, complete with bass, string section, and piano backing! The hurdy-gurdy is an unusual instrument, which is very much at home in the Medieval/Western European music, which Tamlin also perform. 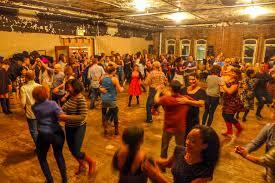 A caller can be arranged for the complete barn dance. Tamlin also play at Scottish Functions and even have a piper they can call upon. Tamlin are now also specialising in Medieval themed events with medieval music and costumes. Tamlin has featured at National Jousting Events and Medieval Banquets. *Also availble as a duo.